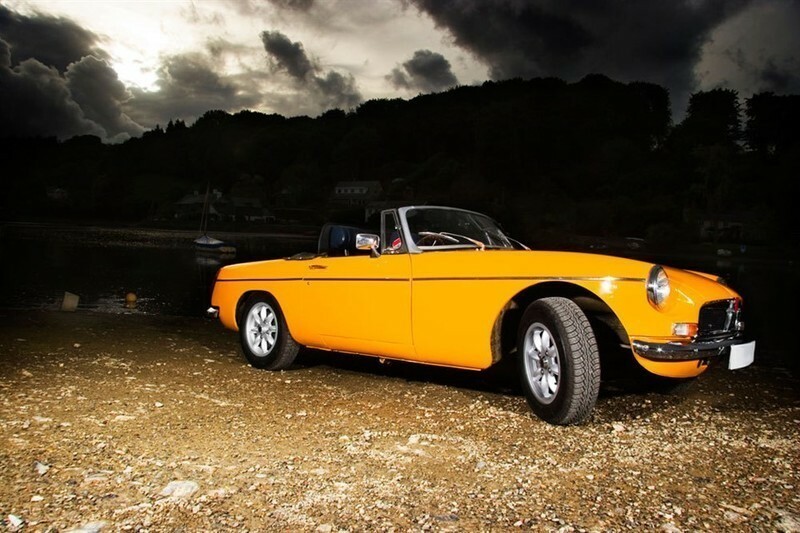 At Longlife, we know that classic and vintage car owners like to look after their precious vehicles, and refuse to cut corners or compromise on quality when it comes to getting every last detail just right. 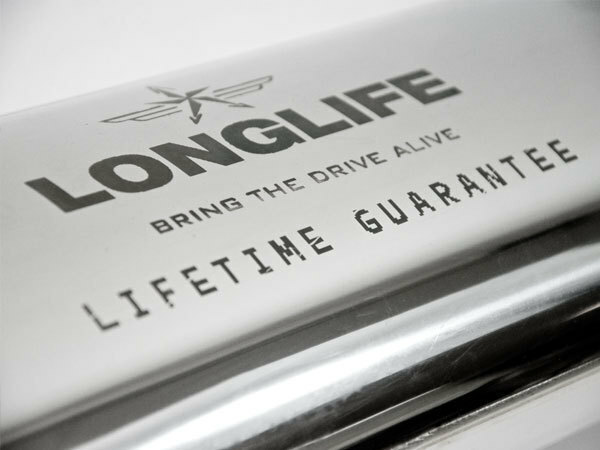 All Longlife Exhausts are guaranteed for life giving you peace of mind and the knowledge you will never need a new exhaust for as long as you own the vehicle. 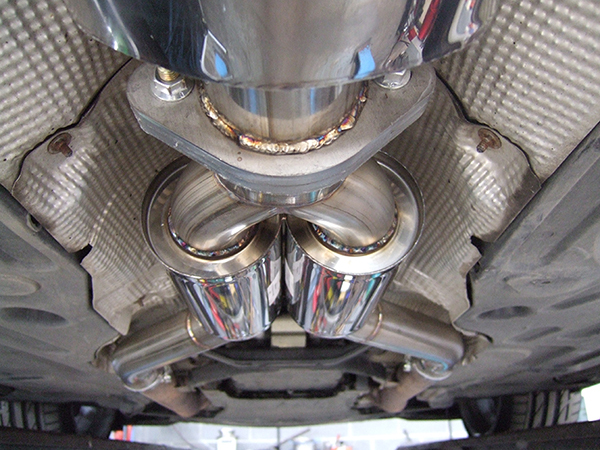 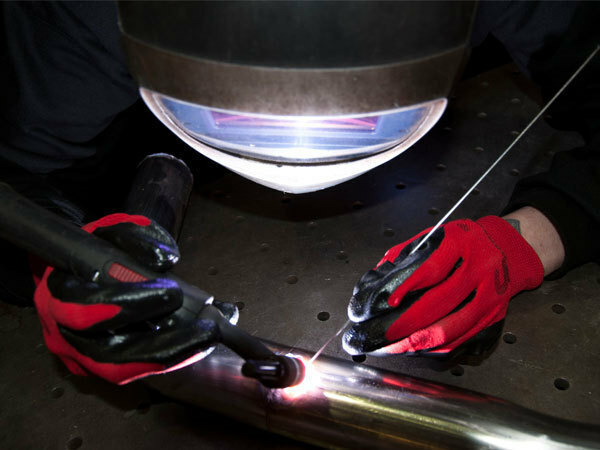 Longlife’s stainless steel exhaust replacements, despite being made using the finest 304/430 grade stainless steel, sometimes cost less than mild steel standard replacements.